If you have been looking for a decent deal on a gaming smartphone, Razer has an offer for you. Both the Razer Phone and Razer Phone 2 have been discounted, but the color options are limited. Paint-job aside, this one-day offer is too good to be missed if you want a gaming device. 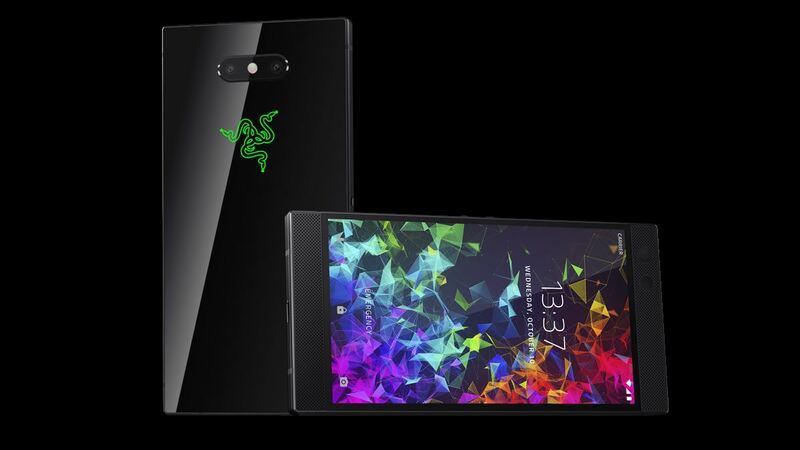 At $799.99, the Razer Phone 2 was an expensive device, but given its impressive hardware specifications it was competing with the best Android flagships money could buy. The phone is fueled by the Snapdragon 845 chipset and is accompanied by a whopping 8GB of RAM and 64GB of internal memory. The phone also features a vapor chamber cooling system, which will prevent your phone from heating up during prolonged gaming sessions. It packs in a huge 4,000mAh battery, supports wireless charging, and IP67 certified against water and dust. On the back, there is a dual 12MP camera system. The phone known for its 120Hz refresh rate is being offered for $699.99 on the official U.S. website of the company. This means that you will save a $100 on the feature-packed phone. The deal started at midnight on December 6, and since its validity is 24 hours, you will have to hurry up if you want to buy it. Unfortunately, the Satin Black version is not available at this price, and your only option is the Mirror Black model. That is not to say that the Mirror Black is an eyesore. It features dual front-firing stereo speakers, a luminous glass back, and the famed customizable Chroma RGB lighting as well. The phone does have chunky bezels, but since this is a gaming device, this design works for the Razer Phone 2. If your budget is tight, you can also get the original Razer Phone for $399.99, which is a significant reduction from the original $699.99 price.